In the second part of this series we will look into the tea plantations of Shizuoka Prefecture. If you missed the first part of this series, be sure to go back and check out a tank that Beltecno built near the base of Mount Fuji. As we learned in Part 1 of this series, Shizuoka Prefecture is most famously known for Mount Fuji. However, Shizuoka also contains vast expanses of tea plantations that make up around 40% of Japan’s total tea production! Tea production was introduced into Shizuoka in 1241 when Shoichi Kokushi planted seeds that he had obtained during a trip to China. 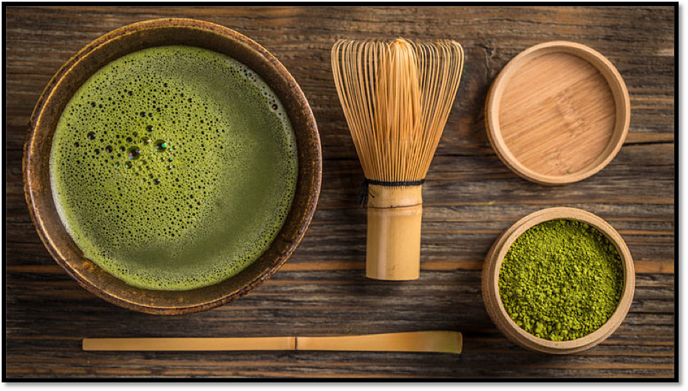 Over the years, tea established itself as a crucial part of Japanese culture and that still holds true to this day. A perfect example of this is the Japanese tea ceremony, which demonstrates how respect and etiquette can be conveyed through the process of serving tea. Other events such as the Kanaya Green Tea Festival in the city of Shimada celebrate the traditions of tea and its rich history in Shizuoka. So what makes Shizuoka such a perfect location for tea production? A variety of circumstances such as rich soil, an abundance of clean rivers, and a mild climate all contribute to an environment that is able to produce delicious tea. And as you may have guessed, also located in this fertile environment is a Beltecno Water Tank that provides delicious drinking water to the surrounding community! This large tank features exposed, high quality stainless steel and Beltecno’s signature diamond-cut panel design. 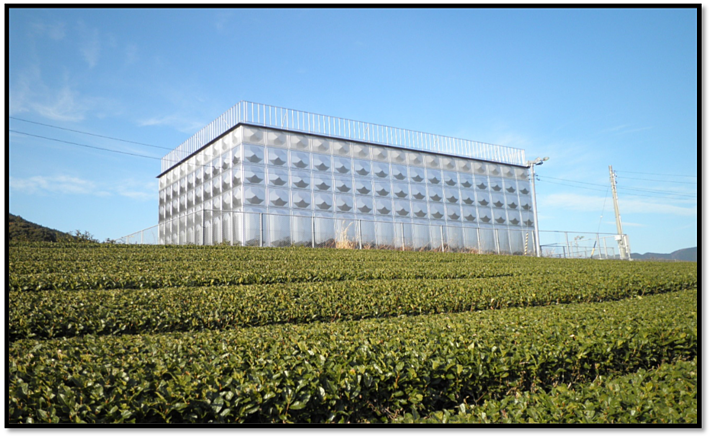 Just as Shizuoka offers the perfect conditions for tea production, a Beltecno Tank offers the perfect conditions for the safe storage of clean, potable water. The relationship between a tank and its surroundings is an important consideration that will directly impact the beauty of a community. Beltecno offers hygienic water storage solutions, flexible design options, sustainable materials, and physical beauty that perfectly complement any environment. We are proud to have built tanks in some of the most beautiful areas of Japan, such as Shizuoka, and are excited to see which new locations we can provide water storage to in the future. In the final part of this series we will be looking at a tank built in Toba, a coastal city famous for pearl culturing!